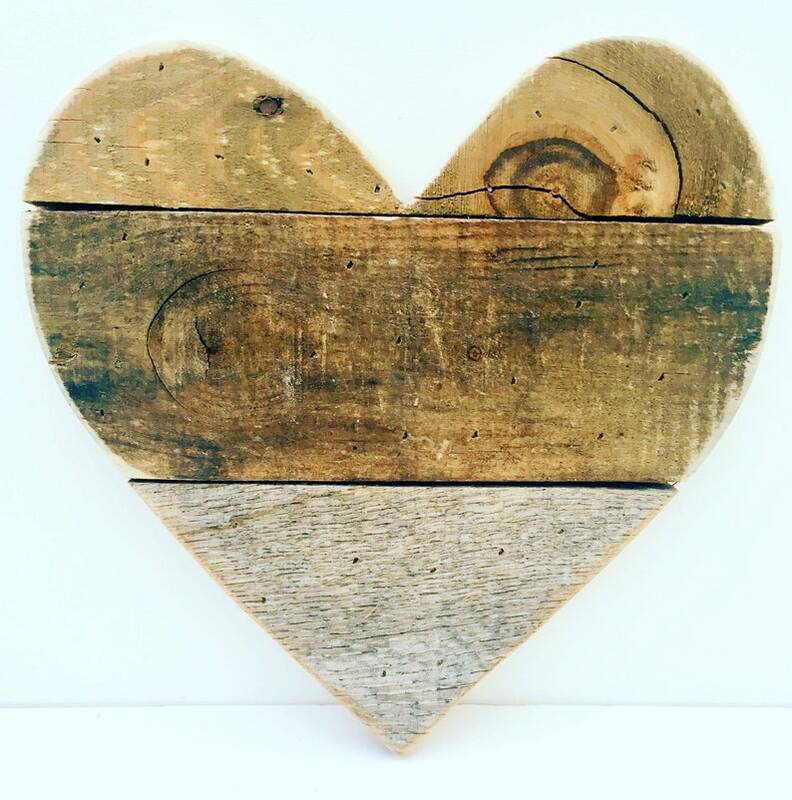 Beautiful natural wood heart made from reclaimed barn and pallet wood! 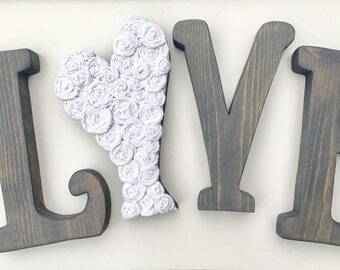 Excellent rustic Wedding Decor item! Also perfect for gallery walls and gifts! ❤️ Measures approximately 13x13” for the large size. 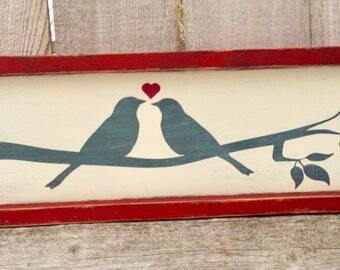 ❤️ Pieced from reclaimed barn and pallet wood. Each piece will vary with regards to wood grain, knots, etc. making each one truly unique. ❤️ Ready to prop or hang. Can be painted in any color or left natural. Love it! Can't wait to display it!